normal? I hear it is supposed to foam, but not mine. into tank. Seems to be working properly, but no foam? shape. Little or no ammonia or nitrates present. a better one for my 36 gallon SW tank? I`m not familiar with that one but shouldnt there be an air line to draw air in and produce the foam? 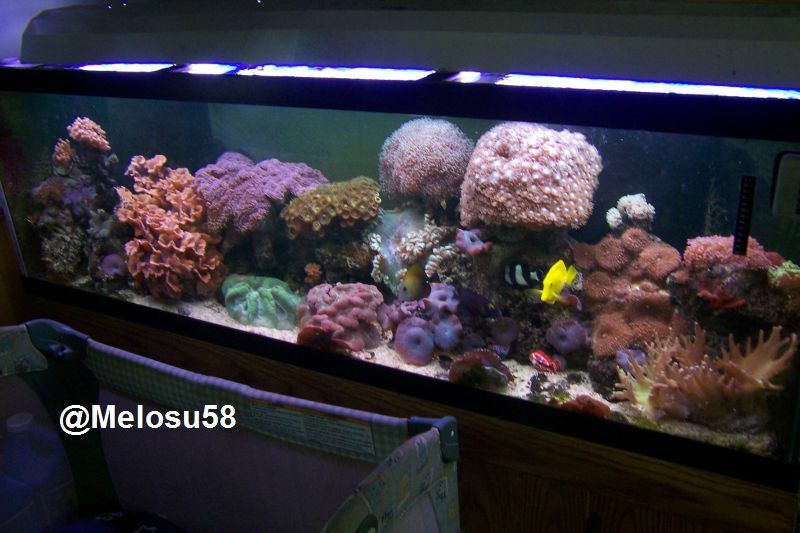 You can view many of my fish and corals in my photo albums in my profile. an aquac remora. I read good things about it, negative things about seaclone. just an in tank quiet filter and it seems to stay pretty clean. You need some air going through to get the foam to form and then it will rise up. I'll open it up a bit and see how it goes. Thanks for the input!! When you open the valve up, open it to the point where you see a large air bubble in the bend on the pipe that transfers water from the pump to the skimmer, and then slowly close it until the bubble is almost completely gone. This is the only way I have gotten mine to "skim" It produces a very, very wet and thin skimmate most of the time. I would grab that Remora in a heartbeat if I had a bigger tank as the SeaClone stinks, but I really don't need a skimmer on my tank so I'm just going to leave it alone. HTH. 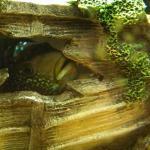 Other brands to look at are Reef Octopus and CPR Aquatics. Any questions? Feel free to PM me. Like someone's post? Show some appreciation with the reputation button! left overs in the aquarium too, That can't be good... but I am seeing foam. I'll see if I have collected anything in the a.m.